Everybody supporting Swissveg is part of our team. 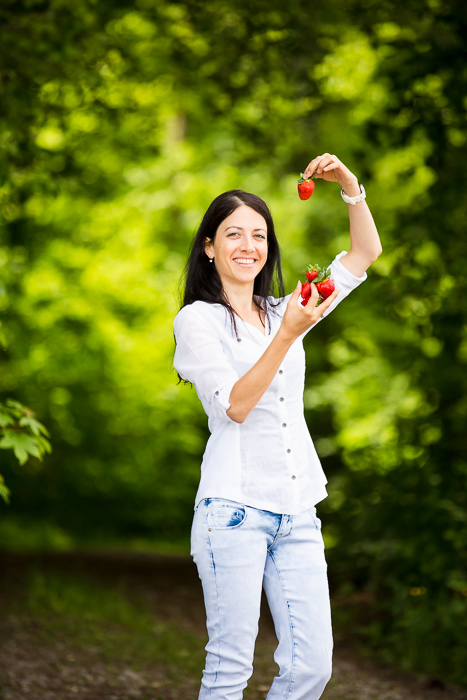 But who are the people behind the everyday work in the office and on the Swissveg-board? "It requires so little of us to live vegan. It demands so much from the animals if we do not." 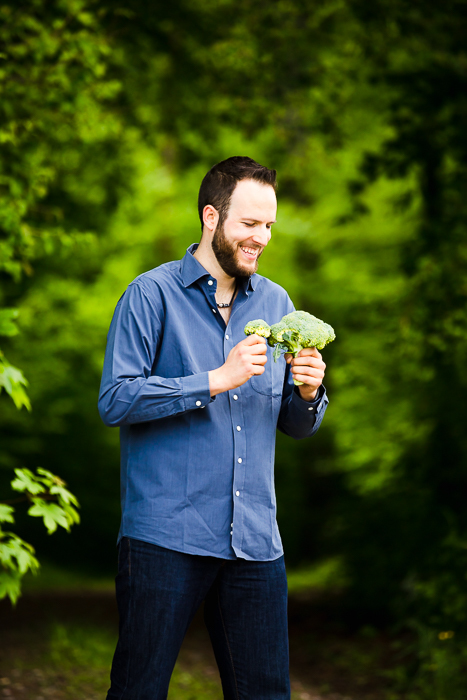 Renato is one of the founding members of Swissveg. 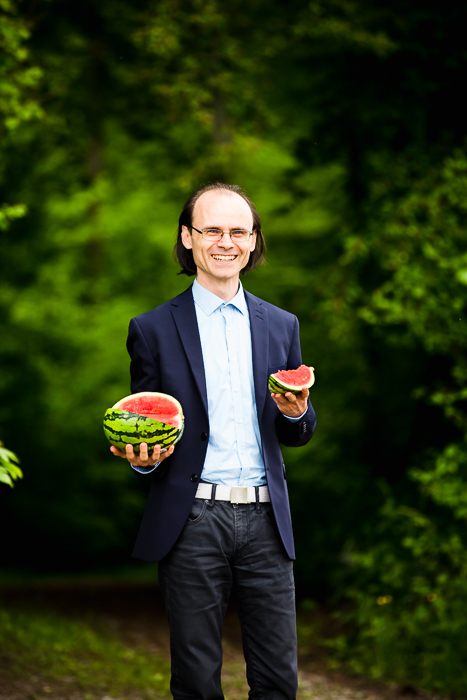 Since 1993, he has been working as a ful -time employee for the association, not only taking care of the website, but also organizing international cooperation and coordination European Vegetarian-Label (V-Label) all over Europe. With his vast knowledge accumulated over the years, Renato is the expert for all questions on plant-based nutrition and a welcomed speaker at various events. 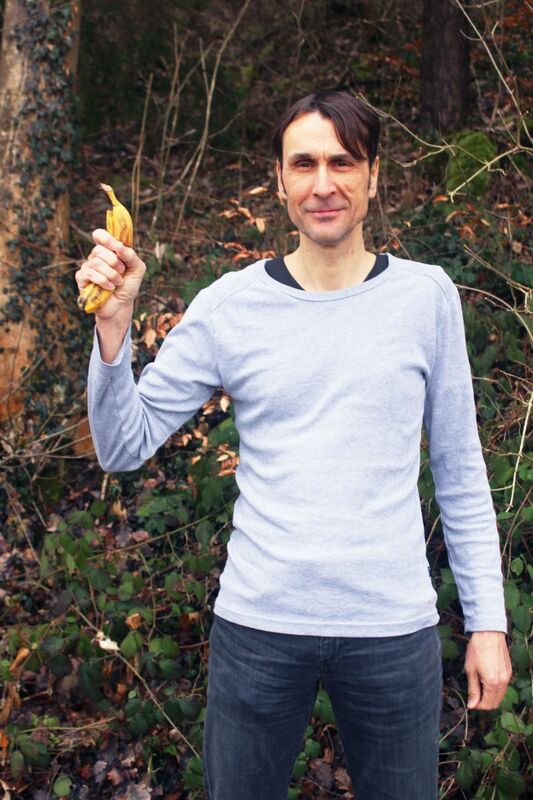 In 2015 he published his knowledge in a book: Veganize your Life! Renato is also a board member of the Europäischen Union of vegetarians(EVU) and board member of the foundation Das TIER + WIR. An Interview with Renato Pichler was published in the Tages-Anzeiger. "As long as there are abattoirs there will also be battlefields." Since the beginning of 2016, he has been supporting the Swissveg Management Board. He is particularly active in the Romandy for the vegetarian-vegan way of life. Monika distributes the Swissveg information with her direct customer contact in her vegan shop Tofulino in Winterthur. 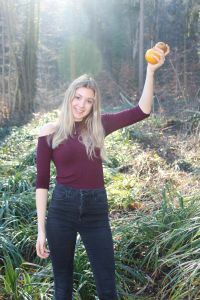 Simone has been working for Swissveg since September 2016. She is responsible for the coordination of the team. She also manages projects and is responsible for maintaining contacts with other institutions throughout Switzerland and internationally in German, French and English. "Be yourself the change you wish for this world." 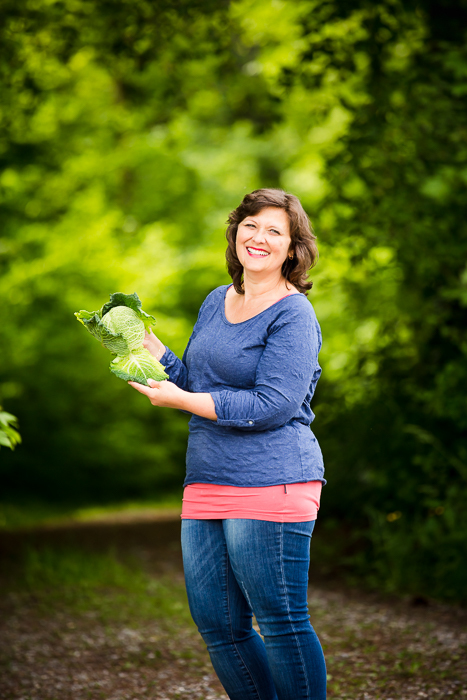 Bernadette has been with Swissveg since 2005. 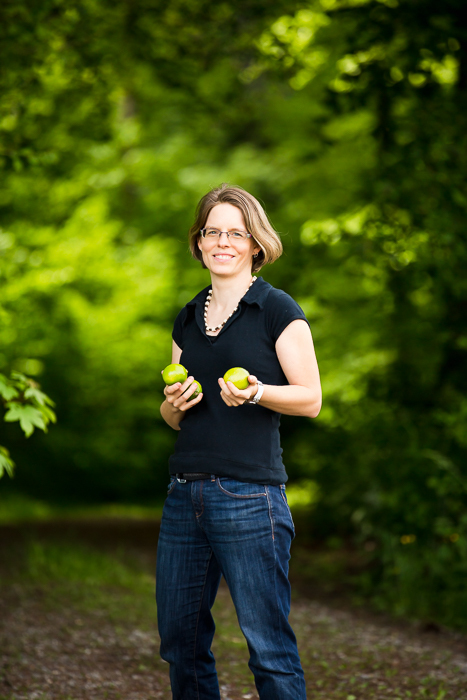 She takes care of the certification of products with the European Vegetarian Label in Switzerland and manages the editorial team of the magazine Veg-Info. "To teach a child not to step on a caterpillar is just as valuable to the child as to the caterpillar." 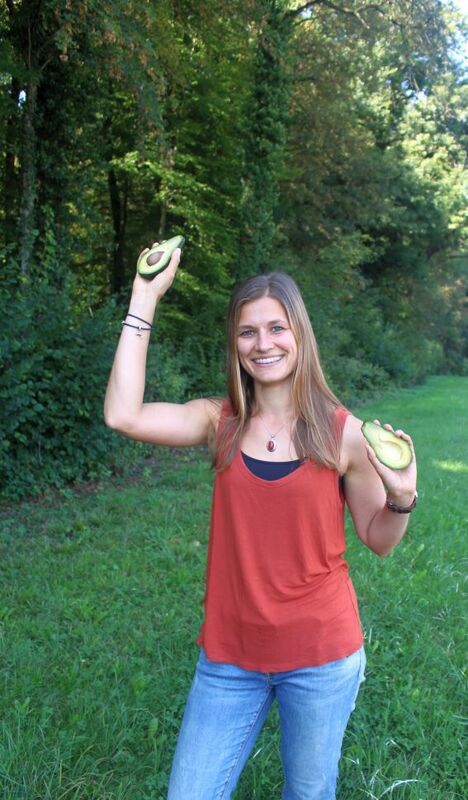 Olivia has been working for Swissveg since 2011, taking care of the presence in Romandy. This includes the support of French-speaking members and regional groups. Olivia is also responsible for the French translation of our advertising material and Veg-Info magazine. "I do not want an animal to die for my culinary delight." Since the beginning of 2012, Karin has been responsible for posting payment receipts and the addition of new members, patrons and bookers. In addition, you process the incoming orders from the Onlineshop and supervise the Swissveg-Card partners. Marcel came to Swissveg in May 2015. He works on national and international V-label applications. In August 2017 Bea started working for Swissveg. In collaboration with Marcel, she works on national and international V-label applications. 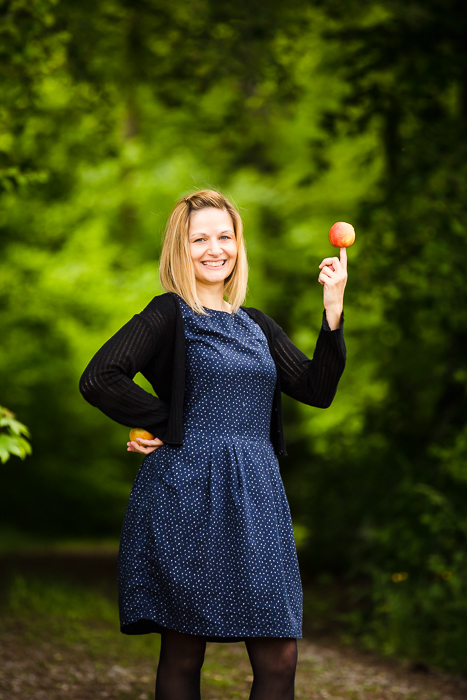 Danielle joined Swissveg in September 2017. She is responsible for public relations, media and events. 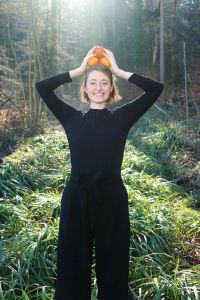 Sophie joined Swissveg in January 2019 and is in charge of the French information material (online and offline) as well as French-speaking Switzerland. I eat vegan with a raw food portion of 80% because living food is good for me and so I can prevent the suffering of some animals. 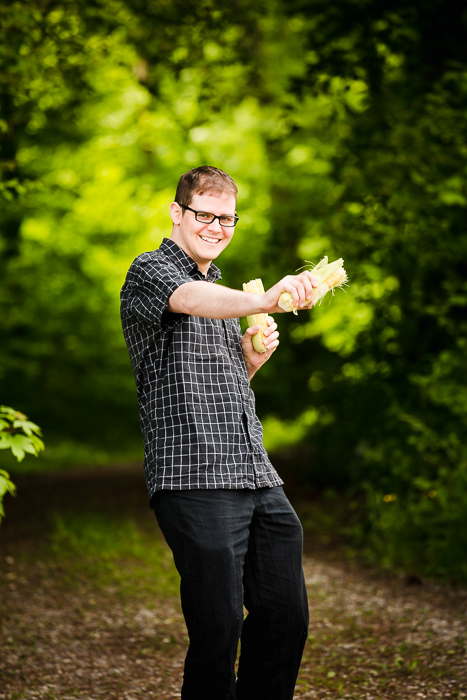 Martin joined the team in February 2019 and is responsible for the Swissveg Websites. 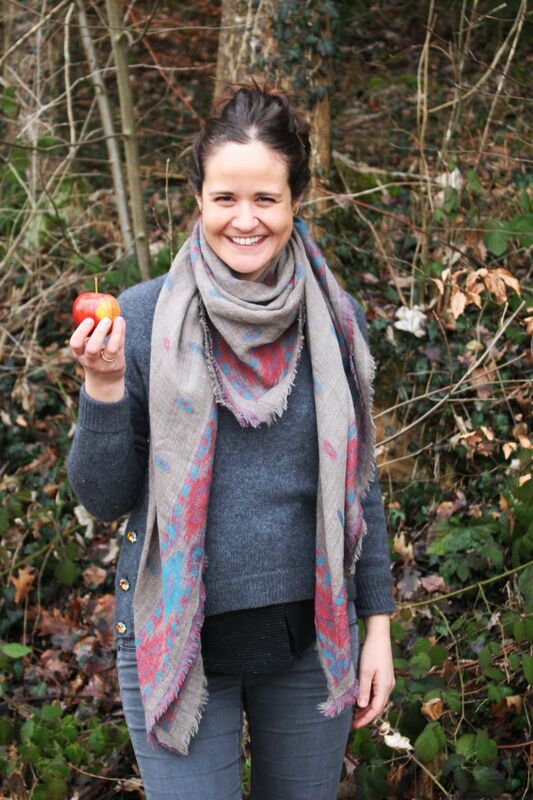 Sinah joined Swissveg in March 2019. She takes care of the social media presence, the newsletter and is working with the Swissveg-Card partners. Tomoko joined Swissveg in February 2019. 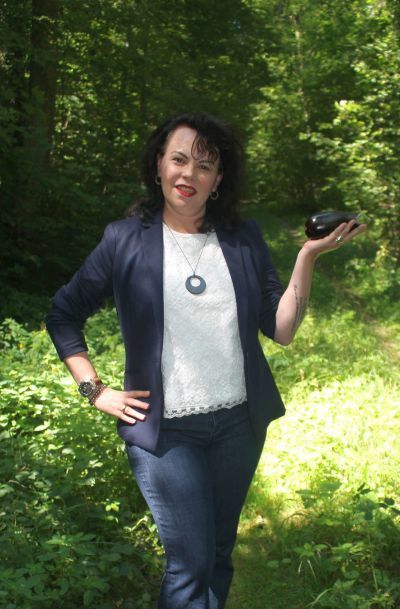 She takes care of the social media presence, the newsletter and is working with the Swissveg-Card partners. A thank you to Brigitte Kreisl who took some of these wonderful pictures.